In order to understand this issue, we have to first investigate a typical fission reaction such as the one listed below. Using this picture, we can identify and also describe almost all the individual components of the total energy energy released during the fission reaction. 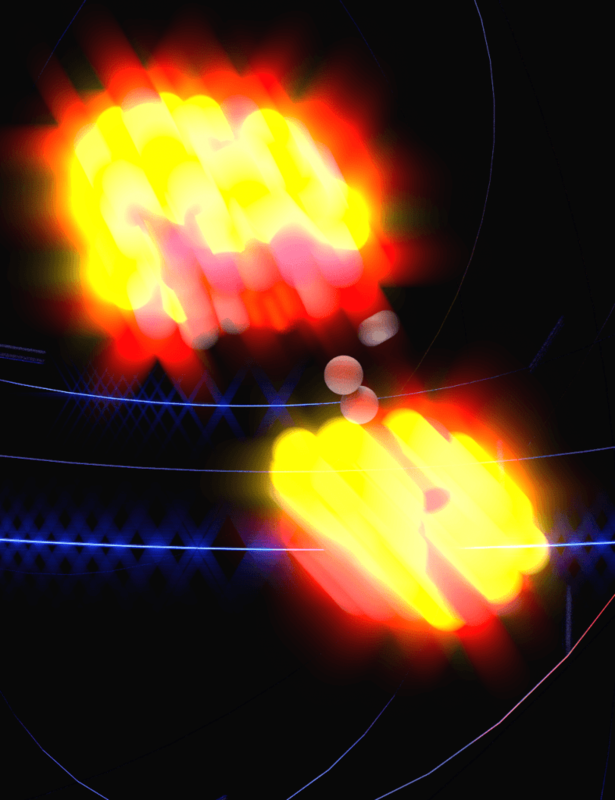 As can be seen when the compound nucleus splits, it breaks into two fission fragments. 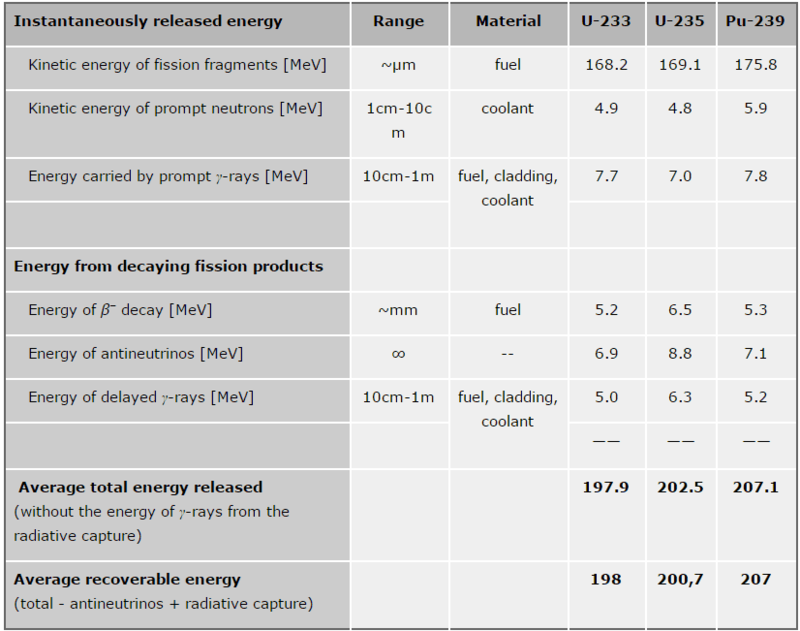 In most cases, the resultant fission fragments have masses that vary widely, but the most probable pair of fission fragments for the thermal neutron-induced fission of the 235U have masses of about 94 and 139. The largest part of the energy produced during fission (about 80 % or about 170 MeV or about 27 picojoules) appears as kinetic energy of the fission fragments. The fission fragments interact strongly (intensely) with the surrounding atoms or molecules traveling at high speed, causing them to ionize. Creation of ion pairs requires energy, which is lost from the kinetic energy of the charged fission fragment causing it to decelerate. The positive ions and free electrons created by the passage of the charged fission fragment will then reunite, releasing energy in the form of heat (e.g. vibrational energy or rotational energy of atoms). 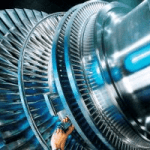 The range of these massive, highly charged particles in the fuel is of the order of micrometers, so that the recoil energy is effectively deposited as heat at the point of fission. This is the principle how fission fragments heat up fuel in the reactor core. Kinetic energy of prompt neutrons. Prompt neutrons are emitted directly from fission and they are emitted within very short time of about 10-14 second. Usually more than 99 percent of the fission neutrons are the prompt neutrons, but the exact fraction is dependent on the nuclide to be fissioned and is also dependent on an incident neutron energy (usually increases with energy). For example a fission of 235U by thermal neutron yields 2.43 neutrons, of which 2.42 neutrons are the prompt neutrons and 0.01585 neutrons (0.01585/2.43=0.0065=ß) are the delayed neutrons. Almost all prompt fission neutrons have energies between 0.1 MeV and 10 MeV. The mean neutron energy is about 2 MeV. The most probable neutron energy is about 0.7 MeV. 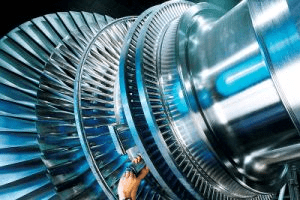 Most of this energy is deposited in the coolant (moderator), because the water have the highest macroscopic slowing down power (MSDP) of the materials that are in a reactor core (PWR). 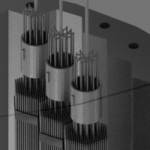 The range of neutrons in a reactor depends strongly on certain reactor type, in the case of PWRs it is usually of the order of centimeters. Energy carried by prompt γ-rays. With the prompt neutrons prompt gamma rays are associated. 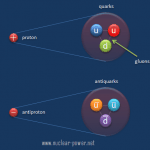 Most of prompt gamma rays are emitted after prompt neutrons. The fission reaction releases approximately ~7 MeV in prompt gamma rays. The gamma rays are well attenuated by high-density and high Z materials. 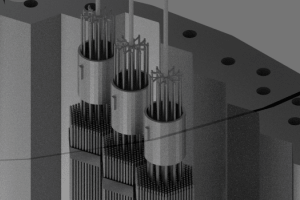 In a reactor core the largest share of the energy will be deposited in the fuel containing uranium dioxide, but a significant share of the energy will be deposited also in the fuel cladding and in the coolant (moderator). The range of gamma rays in a reactor vary according to the initial energy of the gamma ray. It can be stated the most of gammas in a reactor have range from 10cm-1m. About 6 MeV of fission energy is in the form of kinetic energy of electrons (beta particles). The fission fragments are neutron-rich nuclei and therefore they usually undergo beta decay in order to stabilize itself. Beta particles deposit their energy essentially in the fuel element, within about 1 mm of the fission fragment. Antineutrinos are produced in a negative beta decay. In a nuclear reactor occurs especially the β− decay, because the common feature of the fission fragments is an excess of neutrons. The existence of emission of antineutrinos and their extremely low cross-section for any interaction leads to very interesting phenomenon. Roughly about 5% of released energy per one fission is radiated away from reactor in the form of antineutrinos. For a typical nuclear reactor with a thermal power of 3000 MWth (~1000MWe of electrical power), the total power produced is in fact higher, approximately 3150 MW, of which 150 MW is radiated away into space as antineutrino radiation. This amount of energy is forever lost, because antineutrinos are able to penetrate all reactor materials without any interaction. In fact, a common statement in physics texts is that the mean free path of a neutrino is approximately a light-year of lead. Moreover, a neutrino of moderate energy can easily penetrate a thousand light-years of lead (according to the J. B. Griffiths). The fission fragments are neutron-rich and very unstable nuclei. These nuclei undergo many beta decays in order to stabilize itself. Gamma rays usually accompany the beta decay. 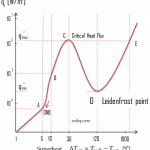 Their energy is transferred as heat to the surrounding material similarly as the energy carried by prompt γ-rays. A fraction of the neutron absorption reactions result in radiative capture followed by gamma ray emission, producing on average about 7 MeV per fission in the form of energetic gamma rays. 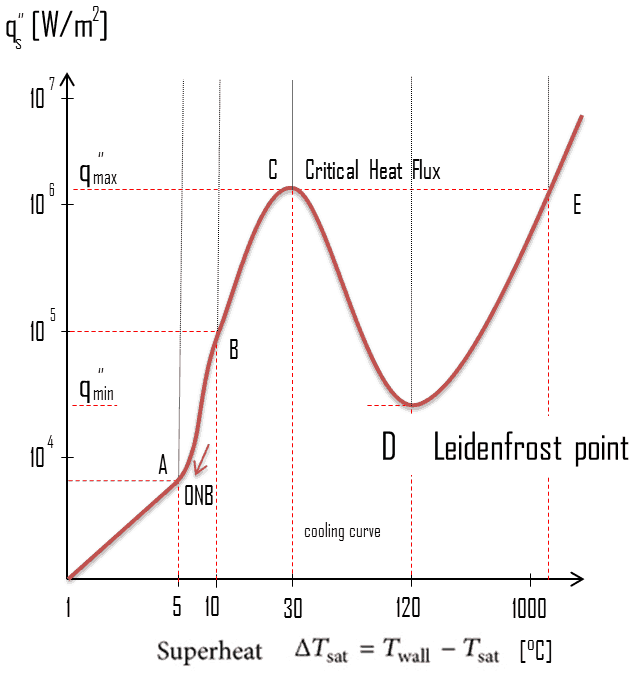 Their energy is transferred as heat to the surrounding material similarly as the energy carried by prompt γ-rays.